George Smith is a former minor league baseball player. He was born and raised in Cincinnati. He loves this city and baseball. George hopes to start a little league baseball team in Walnut Hills. 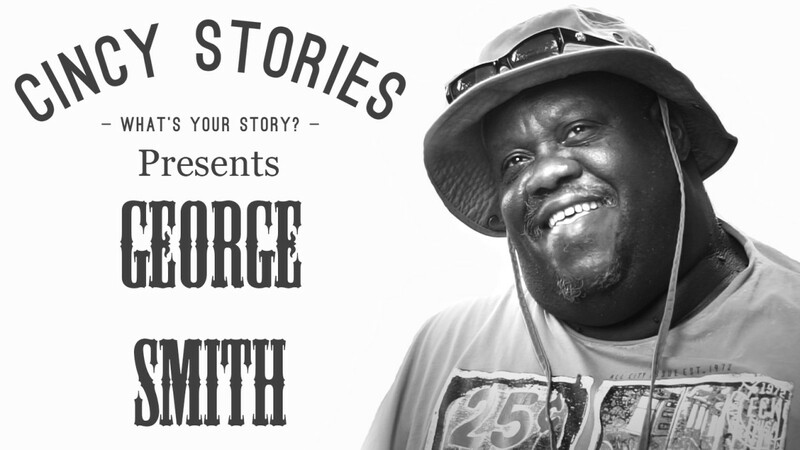 If you would like to help George or you have a personal story you want to share with Cincinnati, contact us at cincystories513@gmail.com.